The full album of Fermentation Family OST is released on February 24th, 2012. Together with full edition of the album, several new OSTs are released, including the title song of Heaven, Earth & Man (천지인), which also been translated as Chun Ji In based on the romanization pronunciation. 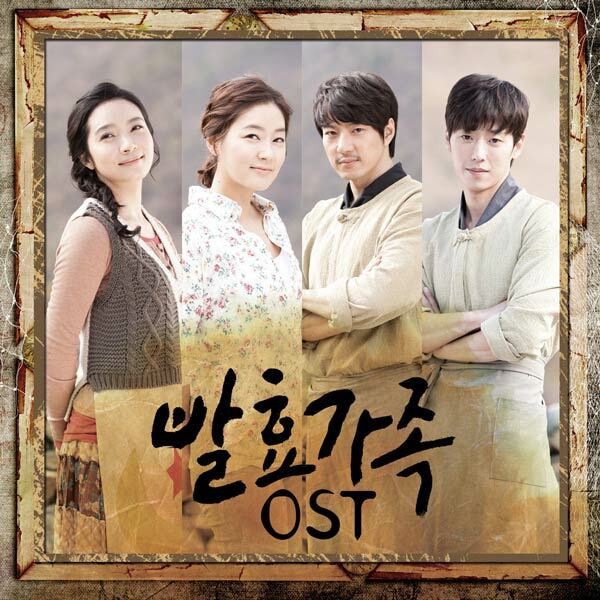 The Heaven, Earth & Man is sang by Park Sun-Joo (박선주). The song features Park Sun-Joo’s unique vocals, rapping by Pae Nuri of FIX (배누리), and the soft voice of Seo Jin-Sil (서진실), fully complementing the drama’s atmosphere of making food with the taste of nature as it plays in the background.